Partnering with clients to identify their needs and the most sensible way to fulfill them is truly rewarding. 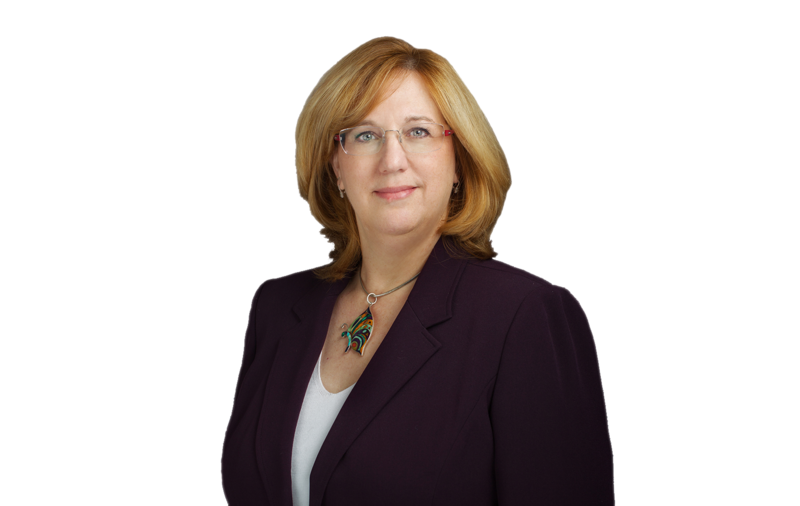 Sharon Ormond chairs the firm’s Education Law Technology group and is a member of the firm’s Higher Education, Title IX, Civil Rights, and Wage and Hour groups. She represents numerous Community College Districts and other California educational agencies in labor relations and personnel matters, and brings over two decades of experience to her handling of cases including employee discipline, reductions in force, unfair practice charges, contract grievances, and the investigation and defense of discrimination, harassment, whistleblower, retaliation, and free speech claims. Her practice also includes advice, counsel, and litigation in First Amendment, search and seizure and privacy rights, wage and hour compliance, leaves of absence, disability accommodations, student discipline, and compliance with the Brown Act and the California Public Records Act. Ms. Ormond regularly represents employers before the Office of Administrative Hearings, Department of Fair Employment and Housing, Equal Employment Opportunity Commission, Public Employment Relations Board, office of the California Labor Commissioner, and in federal and state courts. In a case of alleged discrimination and retaliation, she helped a public university secure a 12-0 jury verdict in its favor. Ms. Ormond conducts workshops and training sessions for public educational agencies and professional associations, including ACBO, ACCCA, ACHRO, ACSA, CASBO, CISOA, and WACUBO on a variety of employment and education law issues, including investigations, technology use issues, and Title IX compliance. Ms. Ormond is a senior trainer for the FRISK® Documentation Model. Ms. Ormond assisted with developing AALRR’s ePROOF© materials for investigating technology incidents, and serves as an ePROOF© trainer. She is a frequent contributor to the firm’s many publications and blog.